Congrats to LadyMagnolia99 for winning the Amazon GiftCard! I tried & tried to think of the perfect book for this giveaway but I just couldn't decide what genre or even age group let alone an actual book! 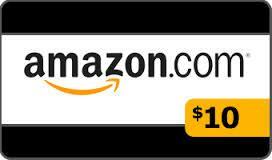 So I am going with the tried & true, 100% guarantee you will get what you want, an amazon gift card. Want to win more goodies? 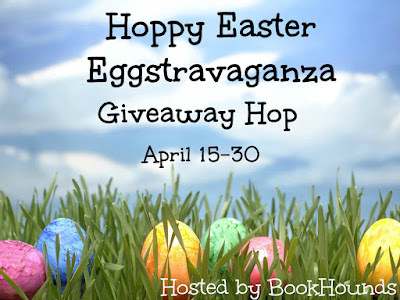 HOP from blog to blog (listed below) and enter as many giveaways as you can! I hope each of you have a fantastic weekend with family and friends. Happy Easter. Thanks for the fantastic giveaway. Thank you for the giveaway. I think I'd get Etched in Bone by Anne Bishop! Happy Easter! My favorite genres are romance and suspense. I've had my eye on STATION ELEVEN for a while now. If I win, I will definitely put the gift card towards that. Thanks! Thanks for your generosity. I'm open to many kinds of reads. Happy Easter. Thank's for the giveaway! Happy Easter and thanks for the giveaway. Happy Easter--a few days late. :) Thanks for the chance! Your books to movies post is interesting. 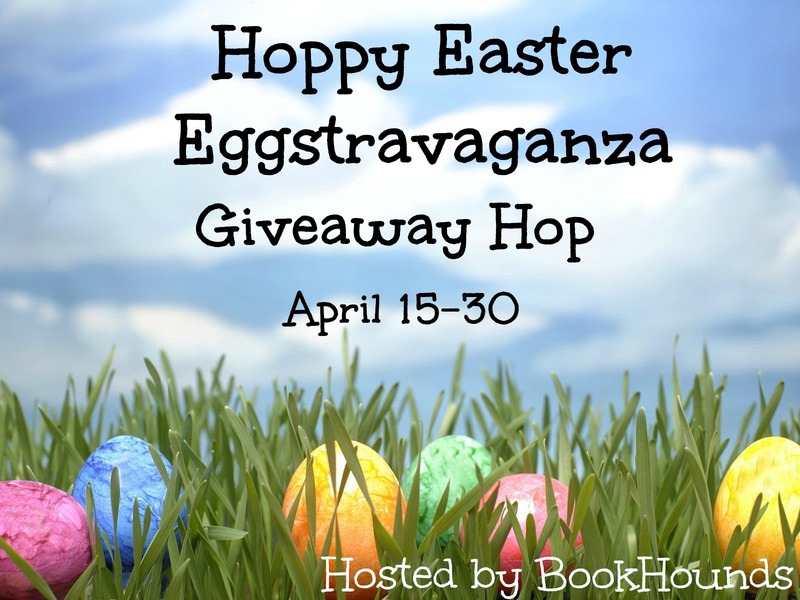 I enjoy filling out these giveaway hops and winning a book or giftcard every now and then. Thanks for your participation in this one. I love giveaways, I love reading, I love finding interesting books others have read, recipes they have made, savings tips, etc. I like mystery, personal finance, taxes, zero waste, frugality, homesteading. Thanks for giving. I love reading. My favorite genres are paranormal romance, urban fantasy, and historical romance. Thanks for the great giveaway!